The Legend of Zelda: Phantom Hourglass is the 14th game in the series. It was developed by Nintendo Entertainment Analysis and Development and published by Nintendo for the Nintendo DS system. Phantom Hourglass was released in Japan in June 2007, and in North America, Australia, and Europe in October 2007. Phantom Hourglass is also the first handheld Zelda game to be released in 3-D. It is also the first Zelda game to include online multiplayer. Old artistic elements from The Legend of Zelda : The Wind Waker are also reintroduced. Reviews for Phantom Hourglass have generally fallen in the “A” or 9+/10 range. Negative reviews have generally consisted of problems regarding certain repetitive aspects to the game, or it's lack of alternative control schemes (as can be seen in games like Super Mario 64 DS). The game involves Link's travels and hardships to rescue Tetra from the evil Bellum and his Ghost Ship. Link's primary means of transportation is (naturally), a boat. This is made less dull in the fact that the boat is customizable , with parts earned throughout travels or in multiplayer. Phantom Hourglass has been rated E by the MSRB and 7+ by the PEGI. It has only been released for the Nintendo DS. 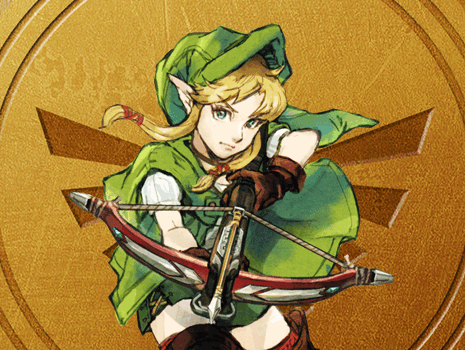 The following pages contain information and guides for Phantom Hourglass.